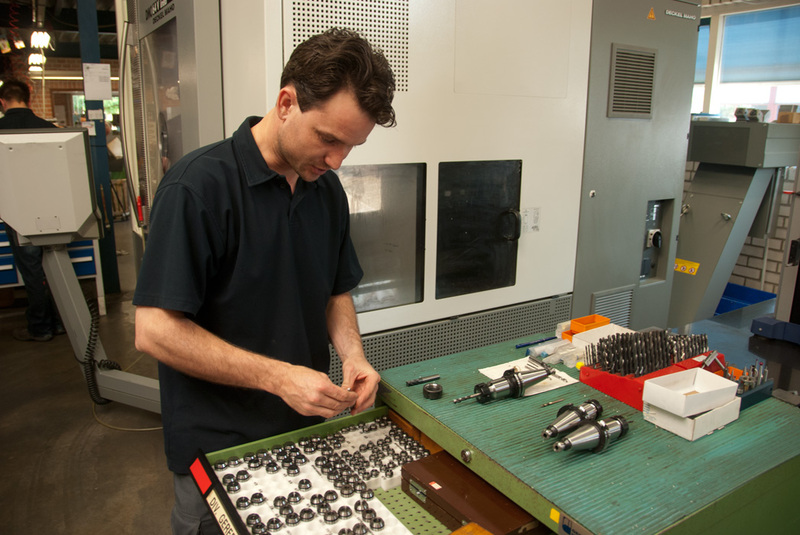 To supply and guarantee constant quality to our customers, it starts with investing in quality. 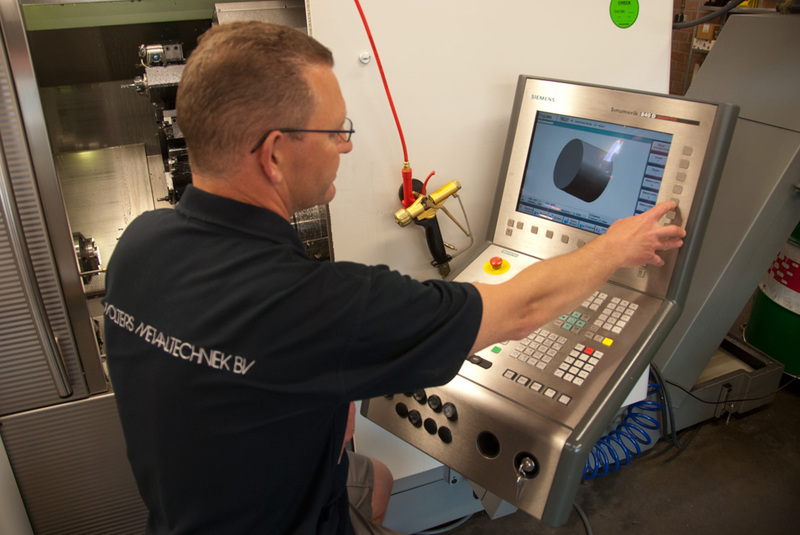 Besides competent trained staff, it’s essential to invest regular in an advanced and up to date machine park to comply with the high quality demands of our customers and the market they are operating. 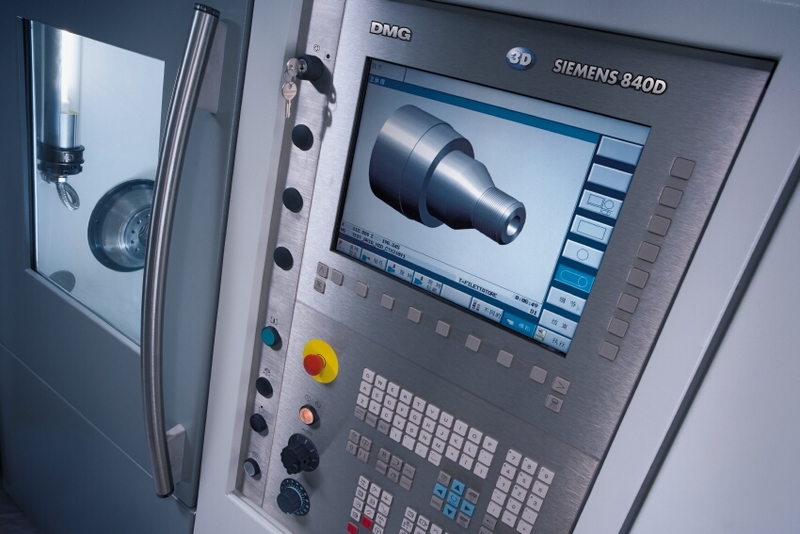 For the production we dispose over a modern advanced machine park of renowned brands, CNC lathes equipped with accurately driven tools, Vertical CNC machine stations(3,4 and 5 Axle), Grinding machines, CNC wire eroding machine, etc. 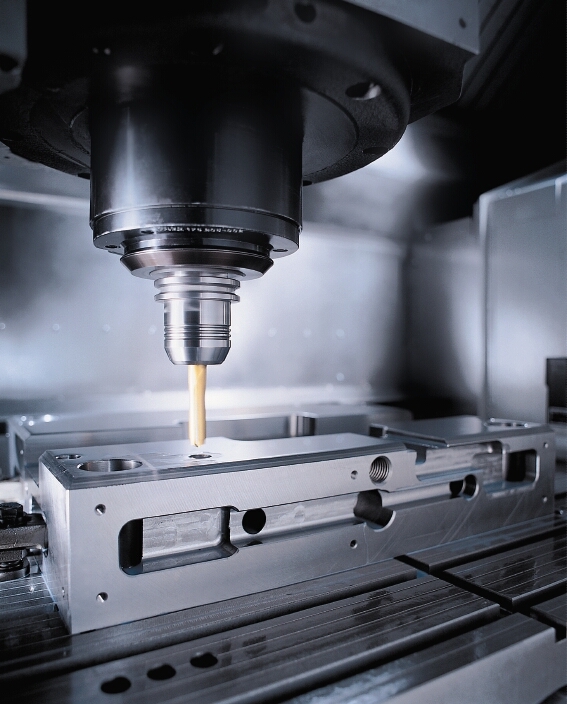 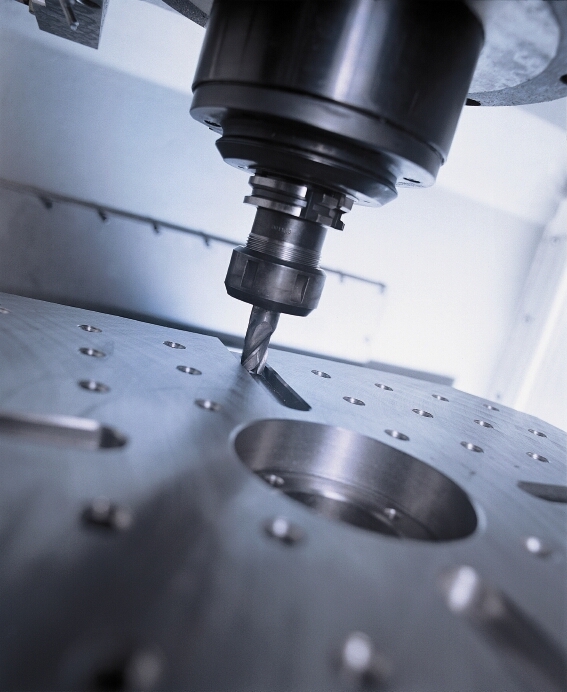 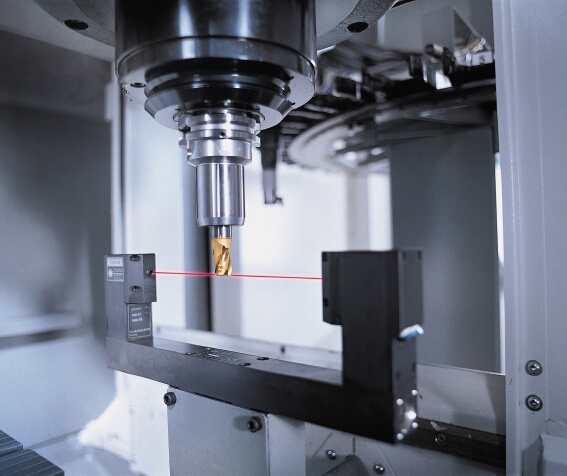 Products with tolerances in micron range are herwith guaranteed. 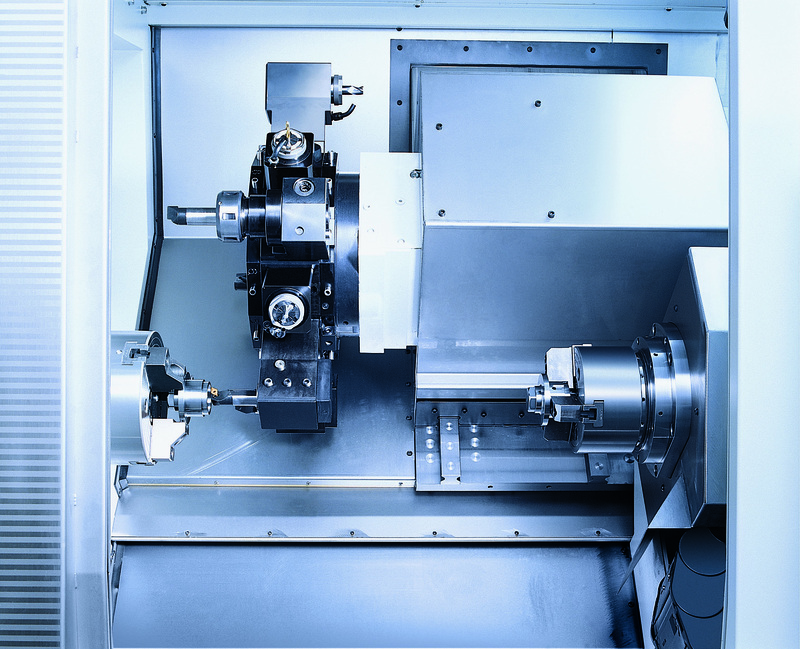 Our machines and organisation are equipped to process a wide variety of materials, like ferro and non-ferro materials, high quality metal alloys and synthetic materials (PA, POM, PVC, PTFE, HDPE, KV3, PEEK). 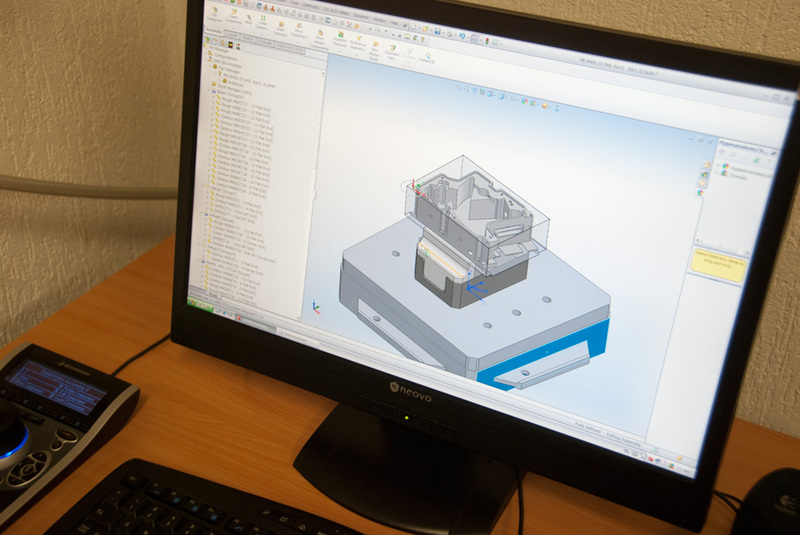 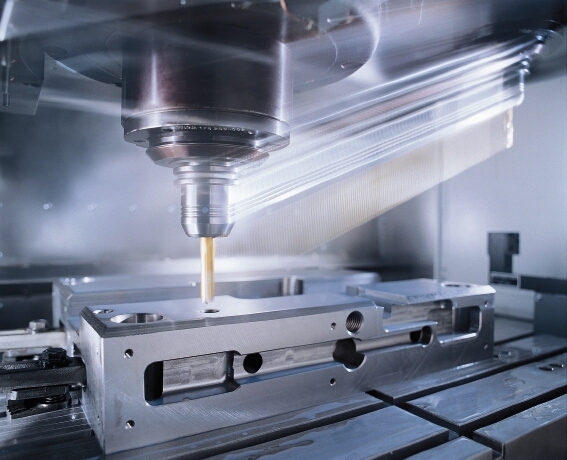 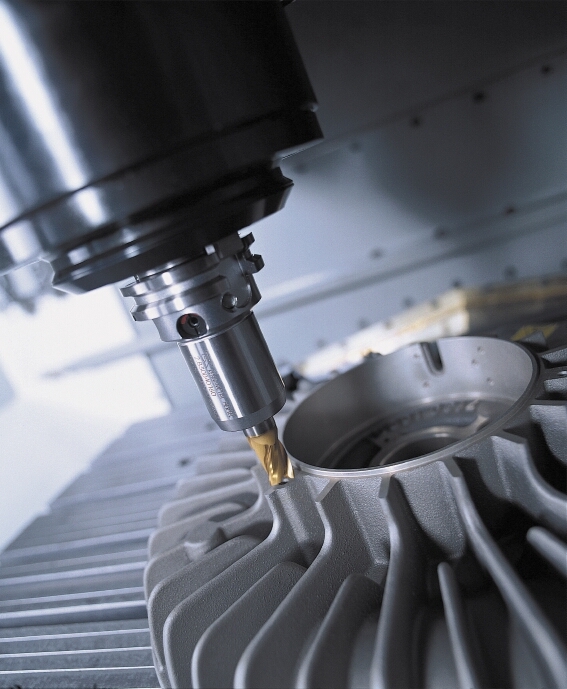 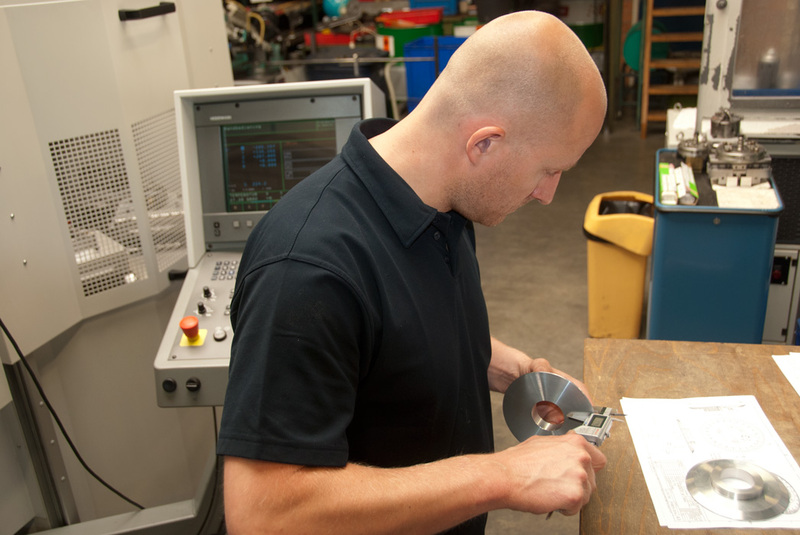 An online connection between our CNC Machine stations and a 3D CAD/CAM system, enable our customers to submit their designs digitally. 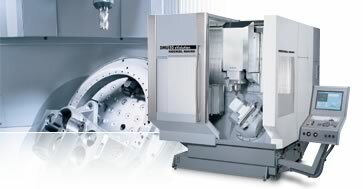 For an overview of our machines, please click here!– PDF TOEVOEGEN –!.